Fill out your information below to learn more about our Challenge and receive an access pass to one of our signature fitness events. Losing more than 25 pounds. 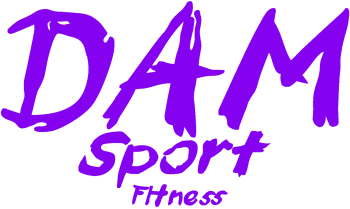 DAM Sport Fitness (Dynamic Athletic Movement) is a collection of fitness experts partnering with you to achieve your greatest self. Based in the Lake Merritt/Piedmont area of Oakland, CA, we provide classes designed to challenge an individual’s physical goals, specialized athletic training, & nutritional consultation in a safe & supportive community environment. Our holistic approach to fitness and training is proven, results-driven, and essential for your total transformation.